Most people want the hair they don’t have. If it’s curly, they straighten it, and if it’s straight, they curl it. One thing that’s nice to have is thick hair because it always looks full. Thin hair is harder to deal with at times, which is why chemists have been designing shampoos to give it a lift. So we buy products that say they will give us volume but do we ever look at the labels or what they put into these commercial shampoos? I didn’t before I researched this Young Living product and what I found is compelling. What we put on our scalps gets absorbed into our systems through pores just like the lotions we put on our skin. This is another way toxins and harmful ingredients can penetrate your barrier and attack your internal structures. Before we can get into the product, I want to cover a bit about the people who created it. 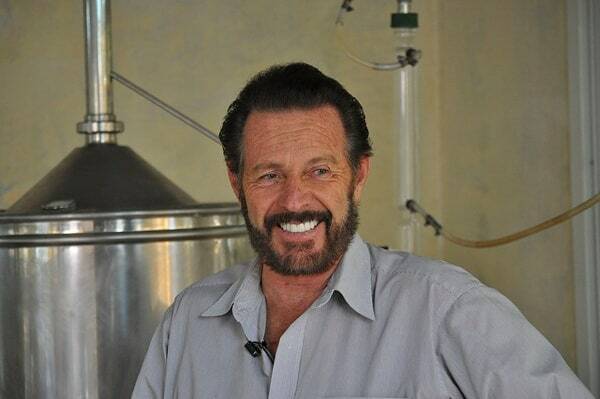 D. Gary Young, along with his wife Mary back in 1993 had a vision of making high-end therapeutic grade essential oils available to everyone. They started out small and have grown to become one of the top essential oil creators/distributors in the market. Their lines have expanded to cleaning products for home and personal use. With it, a wide array of shampoos are offered, including Lavender Mint Daily, Copaiba Vanilla, KidScents, and Animal Scents on top of the product we are looking at today. How did we come by to using shampoos? When did it start? It actually goes back more than a hundred years. In 3,000 B.C., animal fats were used to make hair soaps for the courts of Babylon. In 1,500 B.C. the Egyptians created shampoo like substances from animal and vegetable oils along with essential oils. In 800 A.D. Syrians started making bar soaps out of olive and sweet bay oil along with lye and water. It begins to spread throughout Europe four centuries later when Muslim soap makers brought their talents to Italy and Spain. By then, the use of soaps became popular with the royal houses. In German, a chemist by the name of Hans Schwarzkopf opened a drugstore that sold fragrances like perfume and put special focus on hair products. The shampoo came in a powder form. In 1900, the first form of conditioner is introduced at the World Fair by Edouard Pinaud intended to soften mustaches and beards. And eight years later, the New York Times published the “How to Shampoo Hair,” an instruction on how to get the best looking locks. Still, it wasn’t until 1914 when the first commercial shampoo was invented by Kasey Hebert. The shampoo that we know is only a little older than a century, which isn’t that old in the grand scheme of things. 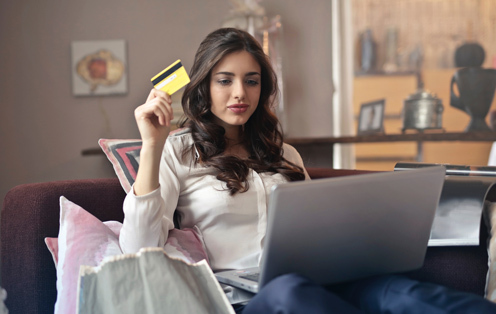 But the innovations kept going, and in the 20th century, discoveries on how to suspend polymers in shampoo and other synthetic materials have led to some significant changes in the ingredients of shampoo products sold in the market. Now that we know how shampoos came to be, it’s time to discuss how it came a long way to address the different types of hair. It only takes one walk into a beauty supply house to realize how many types and styles of shampoos there are. Everyone is unique, and the state of your hair can be affected by a variety of internal and external factors. However, people in the industry have created general categories of hair types that will seek to identify how well it can be manipulated to treatments and such. They are broken down into groups below. Fine/Thin This type of hair gets oily and is soft and shiny. It has a hard time holding curls but is hard to destroy. Medium Has volume and body. Coarse Poker straight hair and hard to curl. Fine/Thin Has an “S” pattern and can work with many styles. Medium Can be frizzy and somewhat resistant to styling. Coarse Very Frizzy, thick waves, more resistant to styling. Loose Definite S pattern and has the characteristics of thickness, fullness, body and sometimes frizziness. Tight Same as 3a but with a tighter curl like a spiral. Soft Fragile, coiled tight, might have a characteristic of curly patterning. Wiry I Same as 4a but no curly patterning or less visible one. Wiry II Same as 4a and 4b with almost no defined pattern of curl. 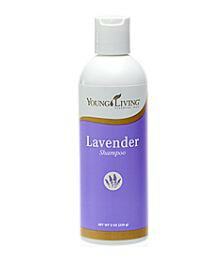 Young Living Lavender Volume Shampoo is made specifically for people with fine hair. If you don’t find you need a volumizing shampoo, I suggest you still keep reading. We are about to cover some interesting information for anyone who buys just any old shampoo. Those shampoos we spoke of earlier that line the shelve of your local drugstore or beauty supply are filled with promises but that isn’t all that you’ll find in those plastic bottles. 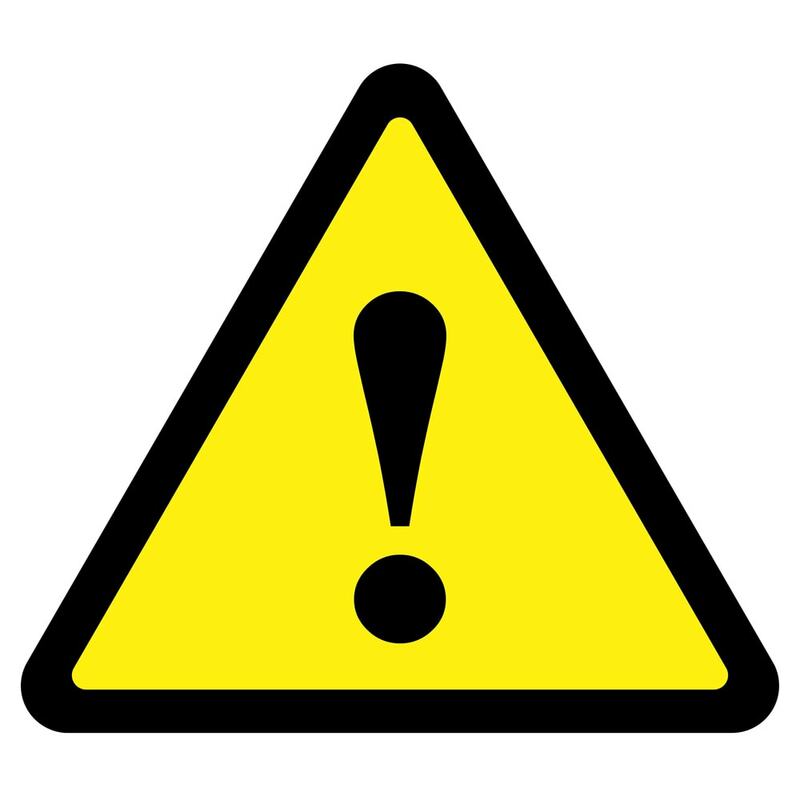 Sometimes you can find harmful ingredients like formaldehyde and synthetic fragrances. Formaldehyde – These are put into shampoos because they stop microbes from developing in the water. It’s even put into commercially produced baby shampoo. Unfortunately, this colorless gas with the pungent smell has been connected to negative skin reactions. It has already been banned from use in cosmetic products in Sweden and Japan. Synthetic Fragrances – Just because you see the word “fragrance” on something doesn’t mean it’s natural like your essential oils. It turns out that registering chemicals under the title of “fragrance” is a way to get cheap toxic chemicals through the system. Some of these “fragrances” are created from benzene derivatives, aldehydes, and phthalates, which have been linked to some serious health disorders. The creators of this hair cleaning product wanted to focus on a natural alternative to the bottles you see on the shelves of your local pharmacy chain. They wanted to create something that would give the owners of fine hair a lift naturally. Let’s take a look at what they put in their shampoo. This ingredient is powerful when it comes to hair. So much so its name made it into the title. The prestigious nomenclature might be due to how popular the scent is with essential oil users, but it could also be due to the powerful effects this essence has on human hair. It conditions and helps maintain an opulent shine throughout the day. Lavender oil is also great for keeping dandruff at bay. Still, this product isn’t just one large bottle of a single essential oil. Let’s look at a few of the ingredients that made up this bottle of shampoo. With it’s a refreshing scent, lemon is complementary to the title fragrance. It cleanses well, which is why you find it in a lot of household cleaners as well as personal products. Another extract that packs a punch when it comes to hair treatments, clary sage will vitalize your scalp and also aid with the growth of hair. Due to its ability to stimulate blood circulation and boost hair growth, it makes sense that Young Living would put this oil into the bottle as well. The smell isn’t too bad either. This oil is becoming more and more popular when it comes to personal hygiene. With this oil, it gives your hair a more brilliant shine and softness. I’ve first known of the name as Popeye’s girlfriend, but seriously, this oil packs some moisturizing power. As for putting it in your hair, it replenishes the moisture stripped away from external toxins throughout the day. This is extracted from a plant that is found primarily in southern California, Arizona, and areas of northern Mexico. When it’s added to your hair treatment regimen, it will moisturize, liven up your scalp cells, and put nutrients in where they are needed. Loaded with vitamins like A, B1, B6, and E, this carrier substance is also an annexation of this product’s ability to stimulate hair growth. On top of the other ingredients that add shine to hair, we have grapeseed oil, which will not leave your hair feeling like it’s covered in grease. Because it contains vitamin E, hair growth is promoted and the overall health of your head. It’s hard to find an ailment that this natural remedy can’t cure. Between sunburns and heartburn, the innards of this plant can do it all. In the context of what we are covering today, it is a profound moisturizer that adds another kick. Aloe vera can fix dead skin cells, which is what our hair is comprised of. They say this is a great way to help the hair grow. With the addition of this vitamin, the creators of this product are just adding on top of the moisturizing powers we’ve discussed. It also repairs alongside aloe vera, which enables hair to grow. Known as a de-stressor, this vitamin has been thought to possibly promote hair growth as well. The fact that it lessens stress is enough for me because I believe stress affects more than just our emotions and can have lasting negative effects on the whole body, including our hair. Next, we have an addition that strengthens the hair, which is important when you think of all the pulling, styling, heating, and coating of products we put our hair through. Just walking around outside puts stress on your hair from all the air pollution. The stronger the better! The oil from this vitamin is believed to have the ability to lessen the oxidative stress on a person’s scalp. This is believed due to the strong antioxidant properties found in it. Known as a fatty acid, this unsaturated ingredient is helpful to us in so many ways. 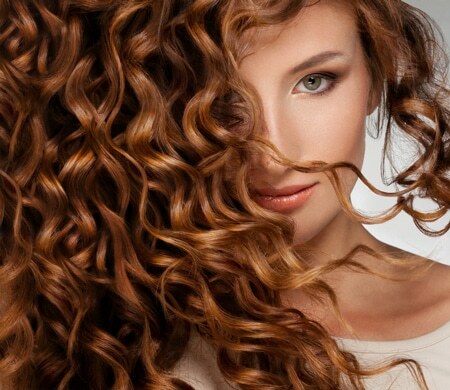 When it comes to the hair and scalp, your locks will look shiny and will give you an added power for hair growth. 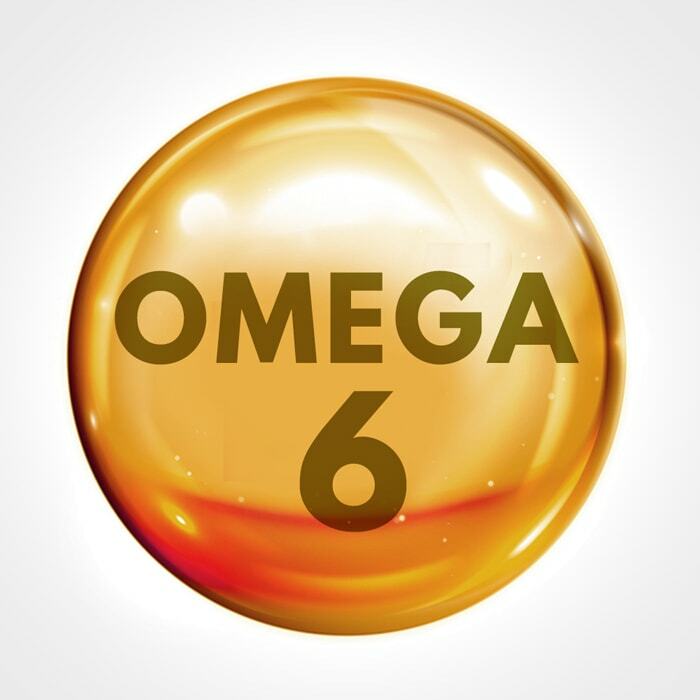 This fatty acid, which isn’t as well known as Omega 3, adds unique benefits to this powerful combination of ingredients. It combats the loss of water in the hair and enhances the condition of the scalp. It needs to be mentioned that this product contains coconut/palm ingredients, dairy, gluten, nut, soy, and corn. If you are allergic to any of these ingredients, it’s best to test your skin tolerance by spot checking a little on your arm. Your scalp is made of skin too. Essential oils are volatile compounds and not everyone’s skin reacts the same when using them. As with anything you purchase, you want to know the ingredients well before putting them on our bodies. The directions are not far off from any other shampoo. When you are in the shower, put a little in your hand and apply it to your wet hair. Lather and rinse. In the beginning, I would try just a little bit and then add more as you go until you find the perfect amount. Depending on how long your hair is, many people find the size of a large pea should suffice. As we mentioned in the section about hair, Lavender Volume Shampoo was created to give fine haired heads a much-needed lift. If you noticed, a constant benefit in all the ingredients lists was hair growth, which is how this shampoo gives the user a natural lift. For the most part, consumers who reviewed this product love it. They feel it does a good job as a day-to-day shampoo, and they love the scent. They are most excited about the fact that the majority of ingredients are natural and focused on repairing the hair. One reviewer especially loved that it didn’t take much product to create a great lather. There were those disappointed that they didn’t see much curl, but it isn’t marketed as a curl enhancer. It’s a product that adds volume and body! 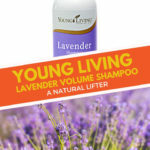 For the most part, people who tried Young Living’s Lavender Volume Shampoo loved it. It is made with a primary scent that is loved all over the world, and the ingredients we looked into are all natural with amazing benefits when it comes to hair care. If you have used this product, we would love to know what you think. 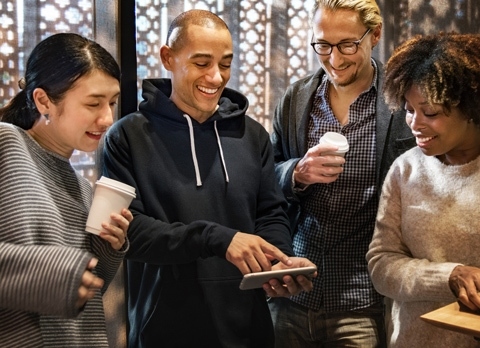 Please leave us a comment in the section below so we can all work together towards a better mind, body, and soul.